Sound the bells! 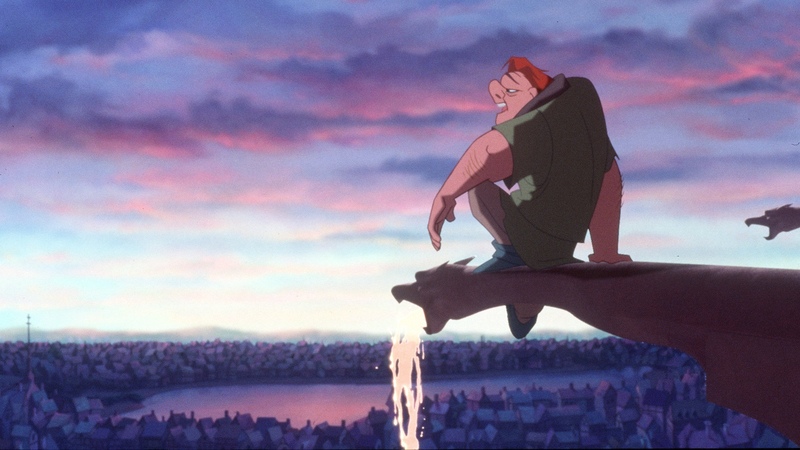 Disney is currently developing a live-action remake of The Hunchback of Notre Dame film. Alan Menken and Stephen Schwartz will handle the film’s music while Tony-winning playwright David Henry Hwang will pen the screenplay. This film will draw from both the Disney animated feature as well as the original Victor Hugo novel. Lionsgate has released the first official trailer for John Wick Chapter 3: Parabellum, starring Keanu Reeves, Halle Berry, Ian McShane, and more. The trailer shows the super-assassin on the run from countless hitmen in New York City after a $14 million bounty is placed on his head. 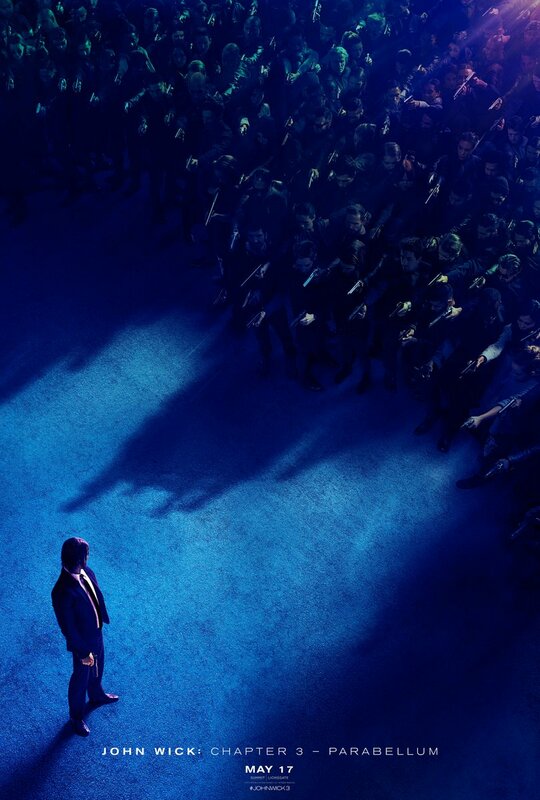 John Wick Chapter 3: Parabellum opens in theaters on May 17th. 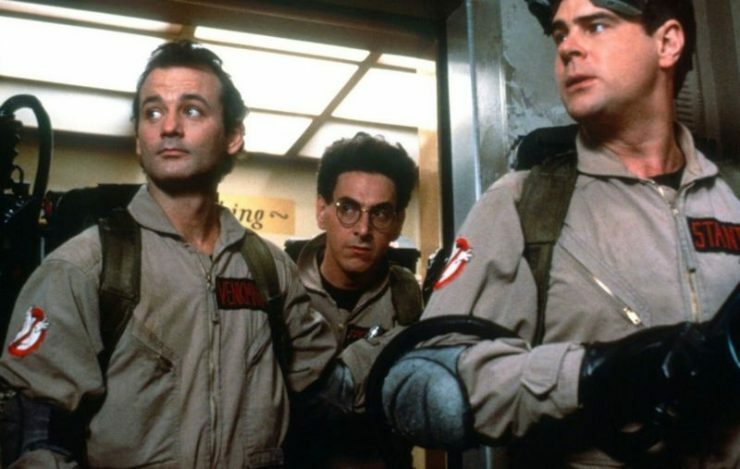 Jason Reitman, son of filmmaker Ivan Reitman has announced that he will be directing a new Ghostbusters film for Sony. The film will also be written by the younger Reitman and is set in the same universe as the original 1984 film. The studio released a teaser trailer for this new Ghostbusters, which is scheduled to open in 2020. 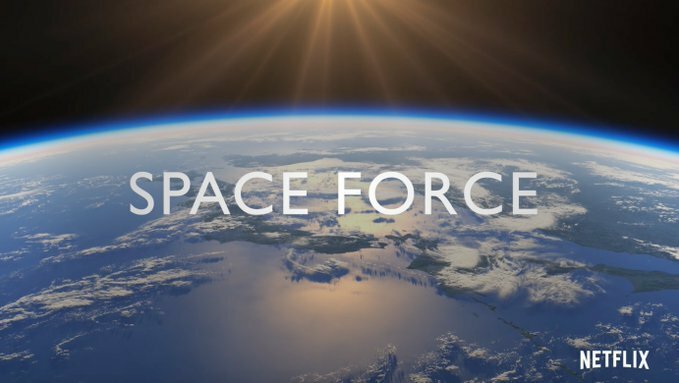 Streaming service Netflix has announced an upcoming comedy series from actor Steve Carell and The Office showrunner Greg Daniels called Space Force. This workplace comedy series will follow the employees of the bizarre “sixth branch of the military” in space. There are no plot, cast, or release details for Space Force just yet.